Are any 3 spoke steering wheels a straight fit on a 04 WRX Blobeye wagon (to replace the 4 spoke stock steering wheel). I have found a few old threads but a bit confused if its just a clock spring needed or if the airbag connectors are different as well? Does not need to be an STI wheel, hawkeye would be perfect if it fits? Brilliant, just what I wanted to know. 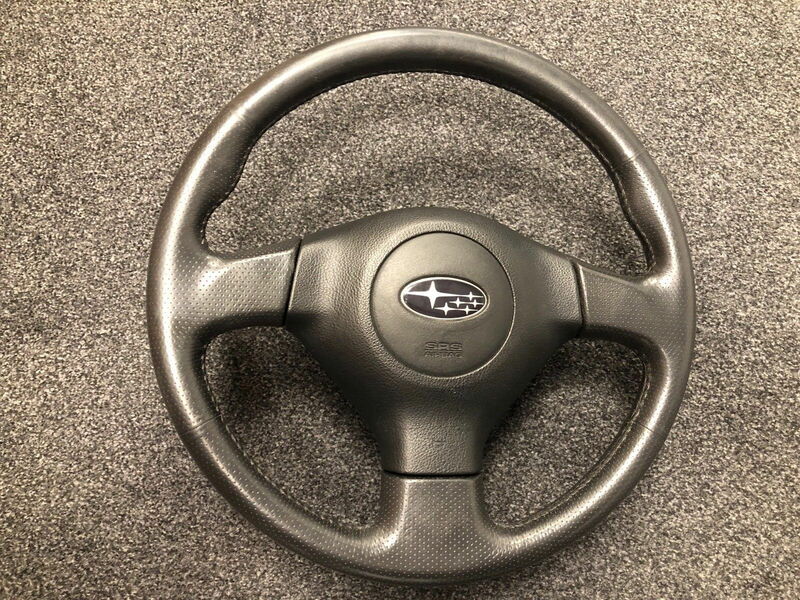 05 wrx 3 spoke steering wheel fit? Quick Reply: 3 spoke steering wheel on 04 WRX?